Westtown School, a Quaker. Pre-K -12th grade. 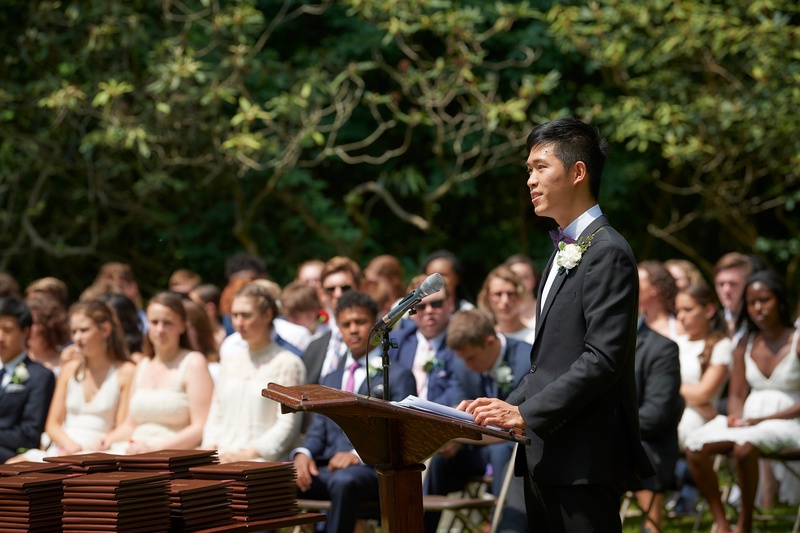 co-ed, private, college preparatory day and boarding school, offers a challenging and diverse curriculum that emphasizes action-based education, critical thinking, collaboration, service, and social action. Committed to character innovation since 1799, Westtown inspires and prepares graduates to become stewards and leaders of a better world. At some point during the summer, many parents worry about their children losing some of the knowledge they gained during the school year or worse - falling behind. With this in mind, we have asked our in-house reading and college prep experts to share a few tips on how to keep children (of all ages) moving forward. Betsy Swan, Librarian for Westtown’s Upper & Middle Schools reminds us of the importance of reading. Swan shares that some of the most empowering advice we can give children is that – with the exception of books assigned for classes – if you don’t like a book, you don’t have to finish it. 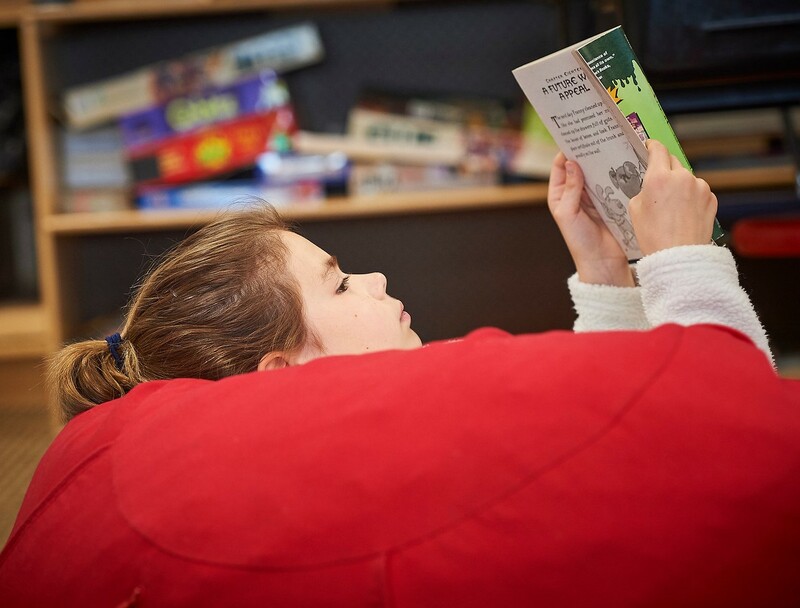 Kids will read more independently and happily when they find a book they want to read, so encourage them to sample.